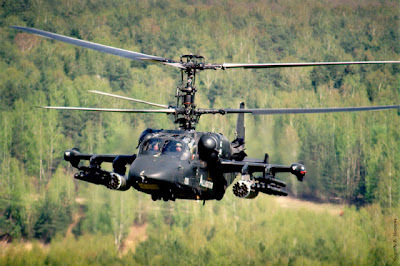 The Russian Testing New Helicopter Gunship Engine. Russian leading aircraft engine maker OAO Klimov will soon start testing an advanced engine for attack helicopters . The VK-2500 is produced under a special federal program to develop the country’s defense sector and allied industries, he said, adding that it is built using exclusively Russian-manufactured components. 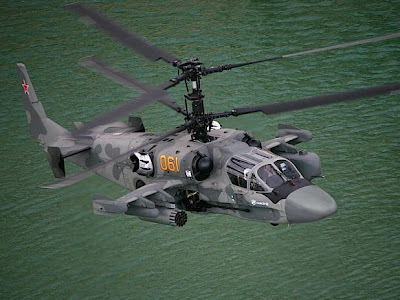 The Russian 50 new engines are to be made next year for Ka-52 Alligator and Mi-28 Havoc helicopter gunships and, starting from 2015, a total of 400 are to be produced each year.